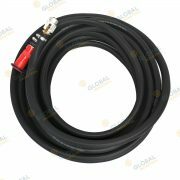 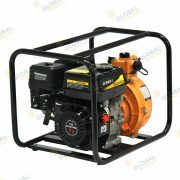 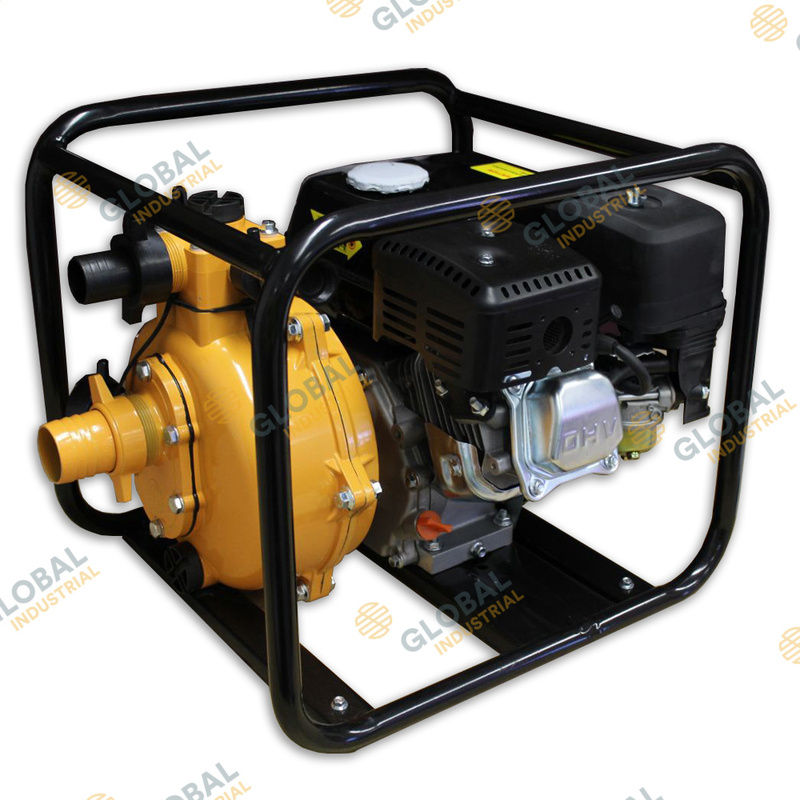 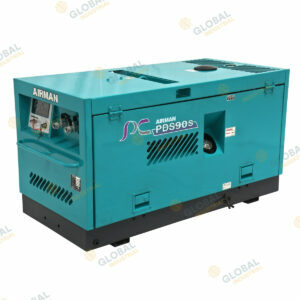 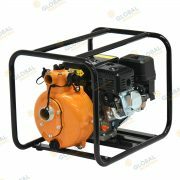 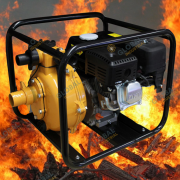 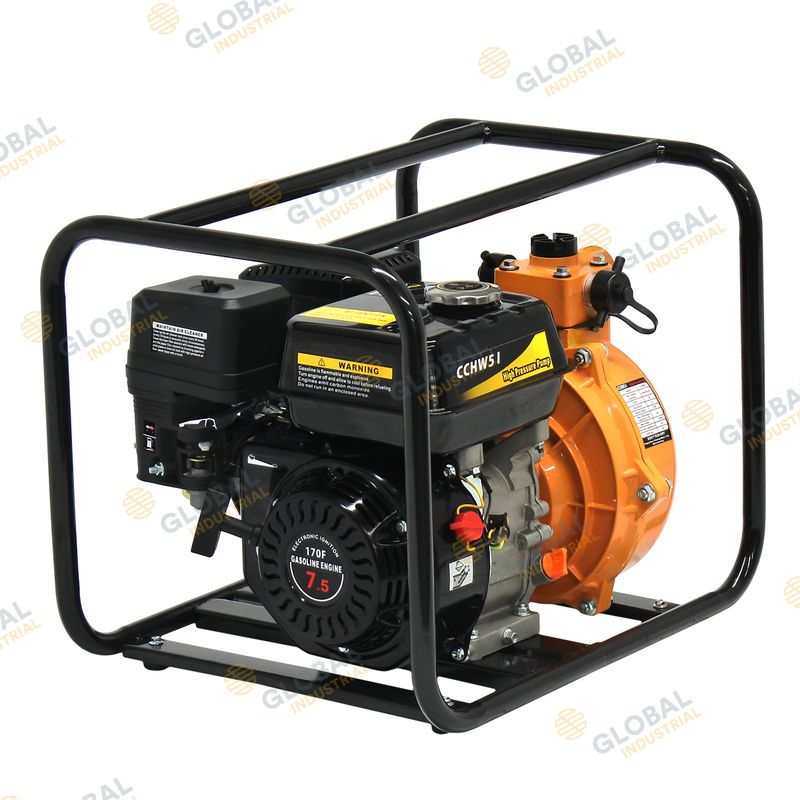 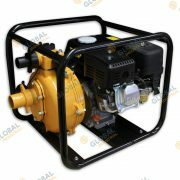 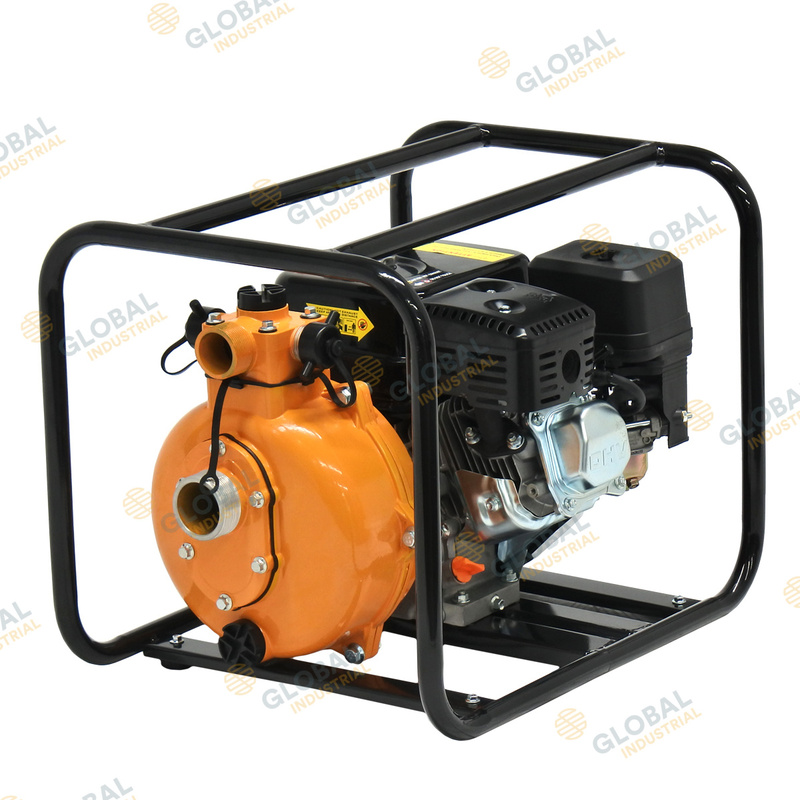 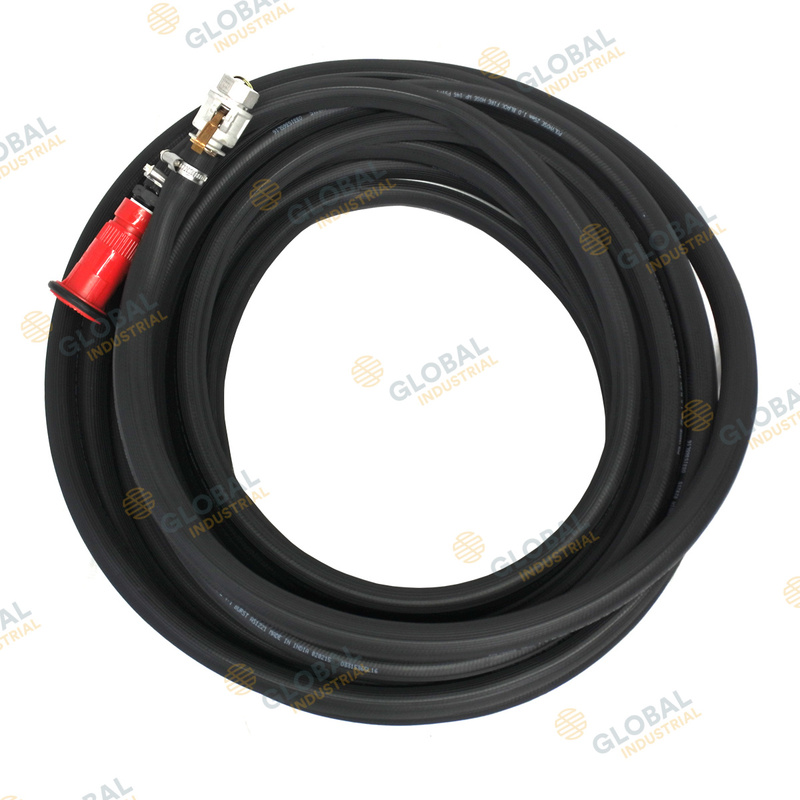 The Global Petrol Twin Impeller Water pump has been proven to be a reliable and economical pump. 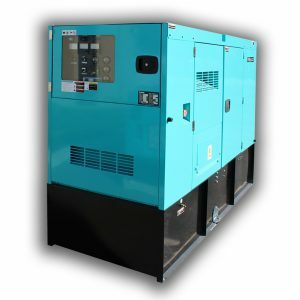 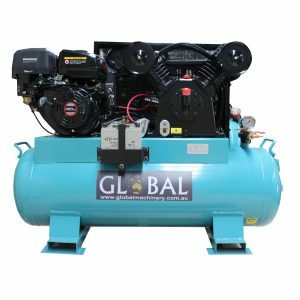 This unit comes with a 6.5Hp petrol engine and pump system contained within a tubular frame to allow easy access and robustness. 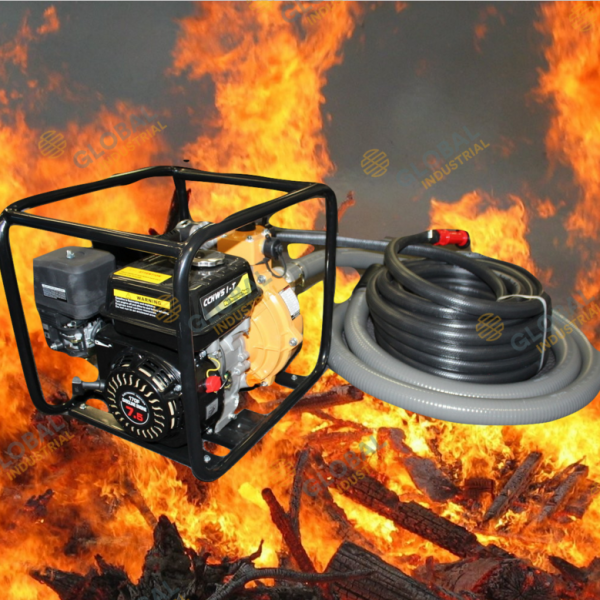 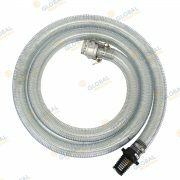 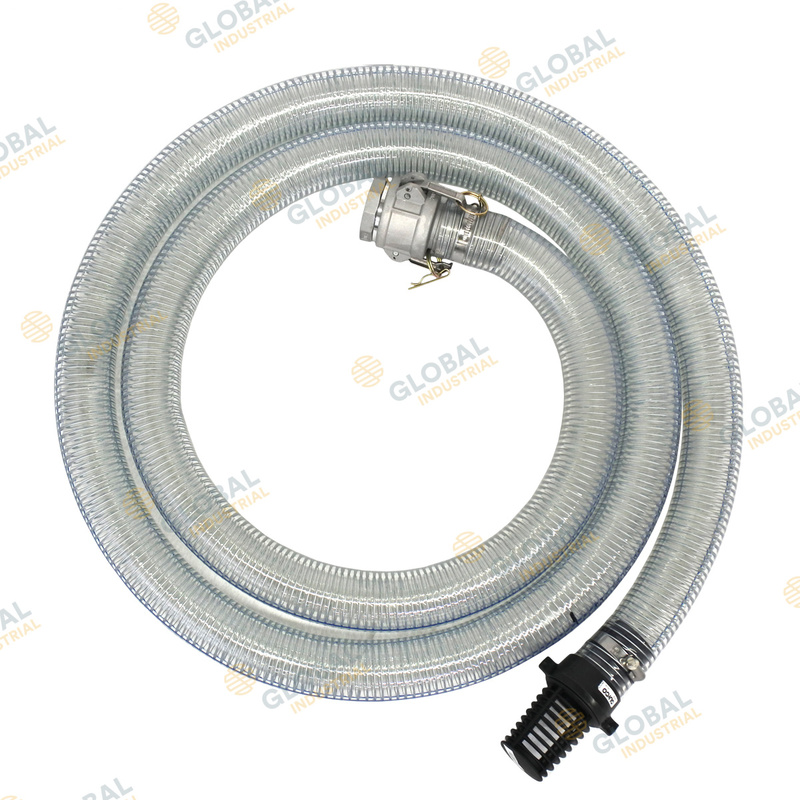 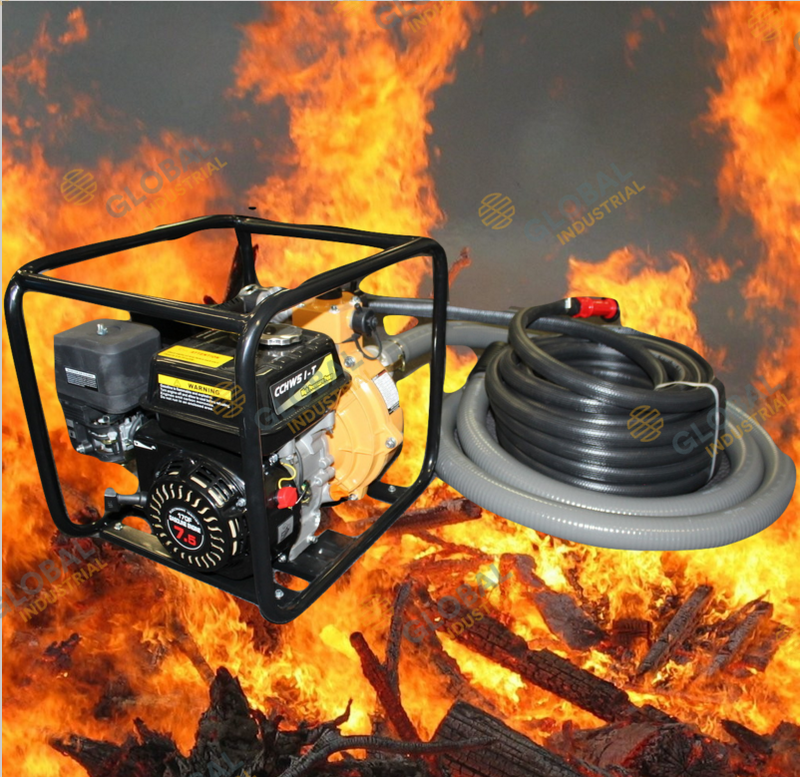 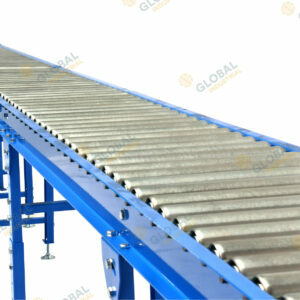 Combine with an IBC tank for a simple water transport/ firefighting solution.